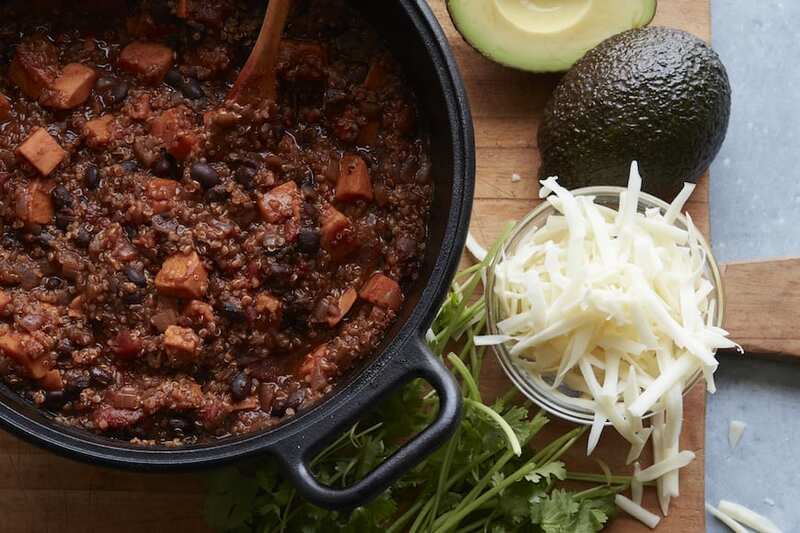 This smoky Black Bean Sweet Potato Chili is going to rock your world! Honestly, it’s the best vegetarian chili to ever grace my kitchen. 100% a game changer. I’m convinced that there is something wrong with my husband. He doesn’t like chili? What? Who is he? How are we married? I’m so confused right now. Chili is basically an ESSENTIAL recipe during the fall/winter. I developed this recipe a few years back and I’ll basically demolish the entire pot of it every time I make it. So Thomas’ disregard for all things chili is either a blessing or a problem. But I’m going with glass half full here because it means there’s more chili for me! Boom. 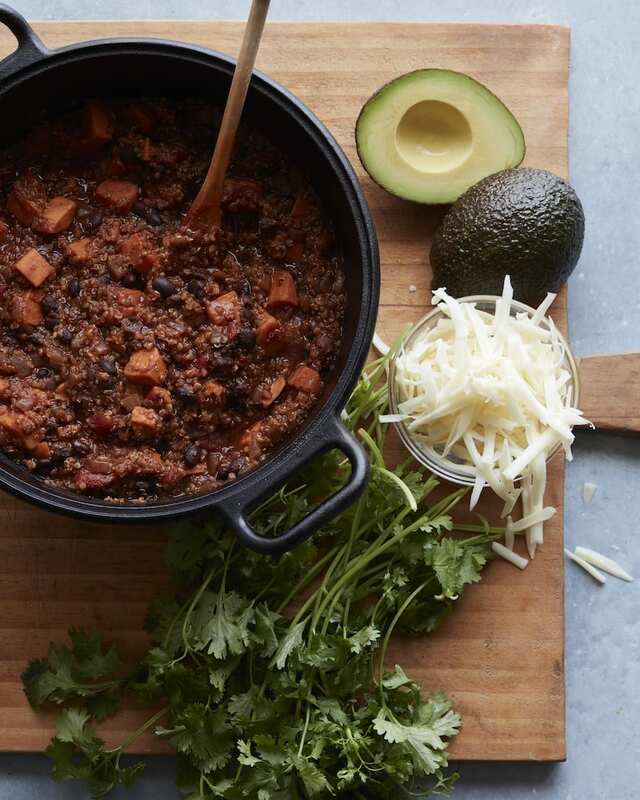 Black Bean Sweet Potato Chili. In ever so humble opinion, this is the best chili recipes I’ve ever tasted. Plus it’s based around a sweet potato which means you’re getting a boat load of super foods at the same time. And who doesn’t love that little perk?! Loaded with chili powder, chipotle peppers, cumin, beans, tomatoes and quinoa it’s basically a giant party in a pot and it’s addictive. 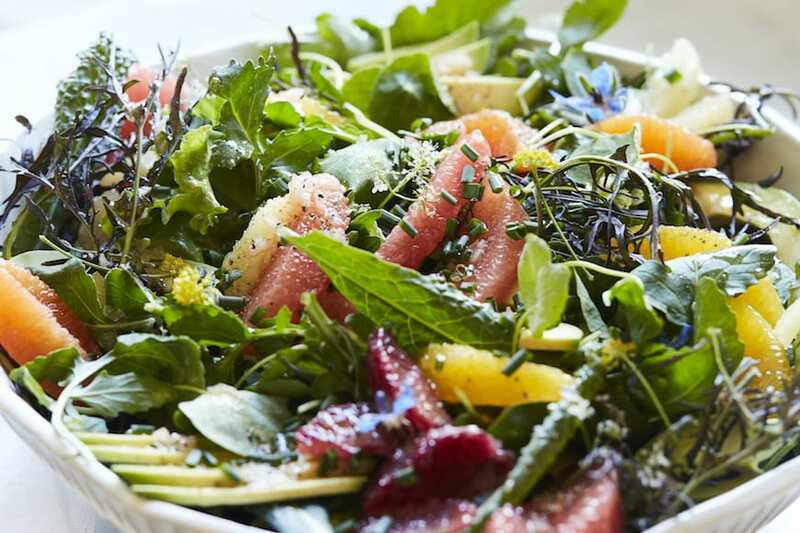 Make it, enjoy it, and then take it into work for lunch the next day and make everyone jealous. Heat a large heavy bottom pot with the oil over medium high heat. Add the sweet potato and onion and cook for about 5 minutes, until the onion if softened. Add the garlic, chili powder, chipotle, cumin and salt and stir to combine. Add the stock, tomatoes, black beans and quinoa and bring the mixture to a boil. Stir everything to combine. Cover the pot and reduce the heat to maintain a gentle simmer. Cook for 30-40 minutes until the quinoa is fully cooked and the sweet potatoes are soft and the entire mixture is slightly thick like a chili. Add the lime juice and remove the pot from the heat. Season with salt as needed. 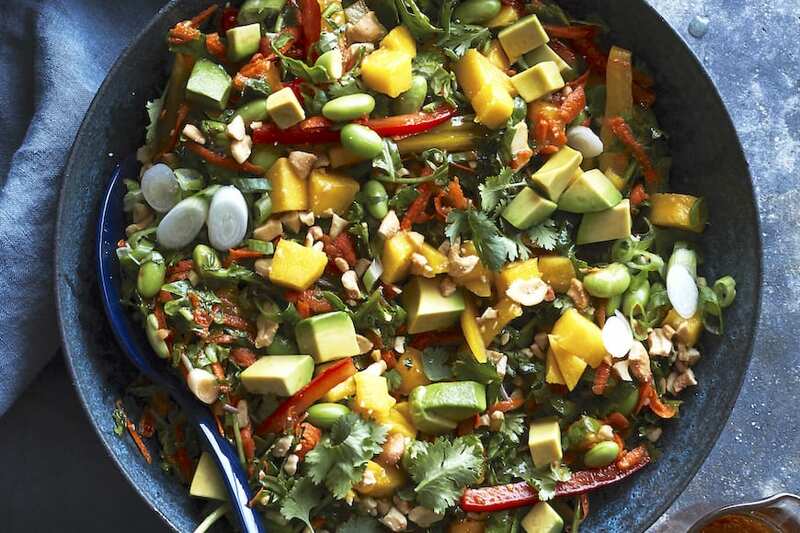 Garnish with avocado, cilantro, crema or cheese before serving. Hi there! Could you sub butternut squash for sweet potatoes? When you decide to make a pot of chili to have for the week and then it’s so good you have to stop yourself from eating it all in one sitting! Do you know if it freezes well? Thinking of making another batch tomorrow! It was delicious! 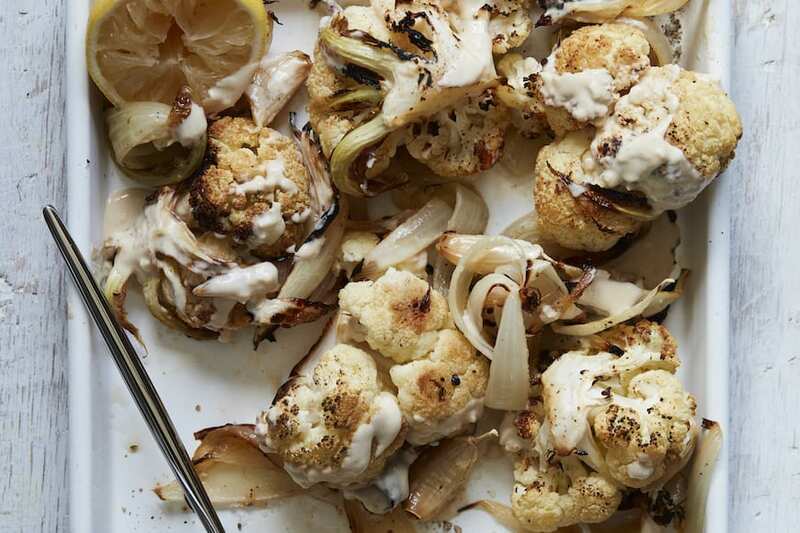 Also an opportunity for using extra bits in the fridge like cauliflower and cremini mushrooms. Hi there! I found this recipe as I need a chili recipe for a games night last weekend. Ohmygosh, smashing success! I made a few modifications as I wanted to add some meat and keep it grain free, but the flavors were SPOT ON. Everyone loved it, and I will definitely be making again and sharing your recipe! Well, just made this and it was so good!! Nice and homey for these damp, cold Seattle nights. Definitely am going to try with maybe chicken next time. Loved this recipe! I made this (well, the meaty version from the cookbook) and it was so delicious! It’s going into the rotation, for sure!